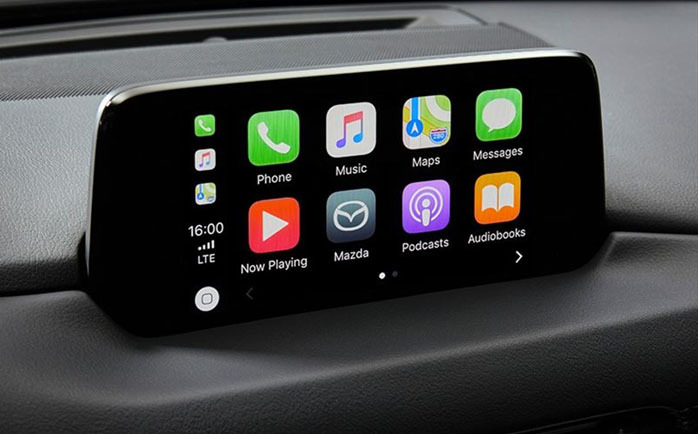 Today Mazda Southern Africa announced the launch of Apple Carplay (TM) and Android Auto (TM). The accessory kit can be retrofitted to any Mazda2, Mazda3, Mazda CX-3 and Mazda CX-5 model with a factory fitted MZD Connect System. Compatible with Apple and Android Operating System handset devices, the retrofit accessory kit will be available from Mazda SA dealerships from 1 February 2019.
libero Lorem Aliquam id Sed dapibus facilisis neque. ante.